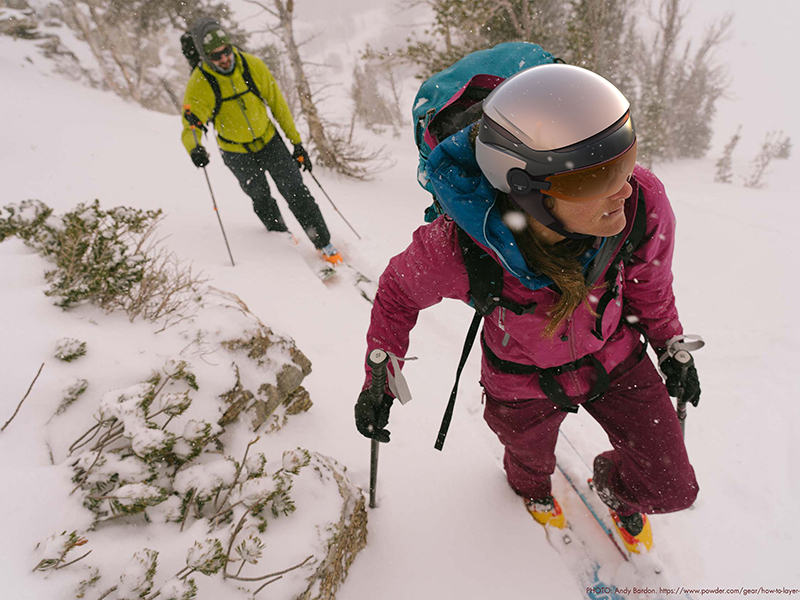 This helmet and goggle combo helps backcountry skiers respond to emergency situations and provides flexible ventilation that responds to their body temperature. 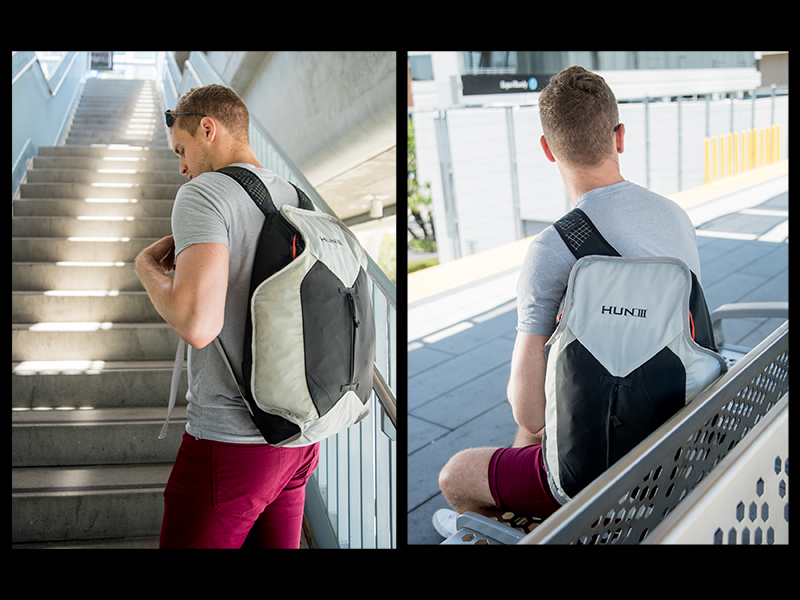 A bag with inflatable suspension for daily urban use and light hiking. 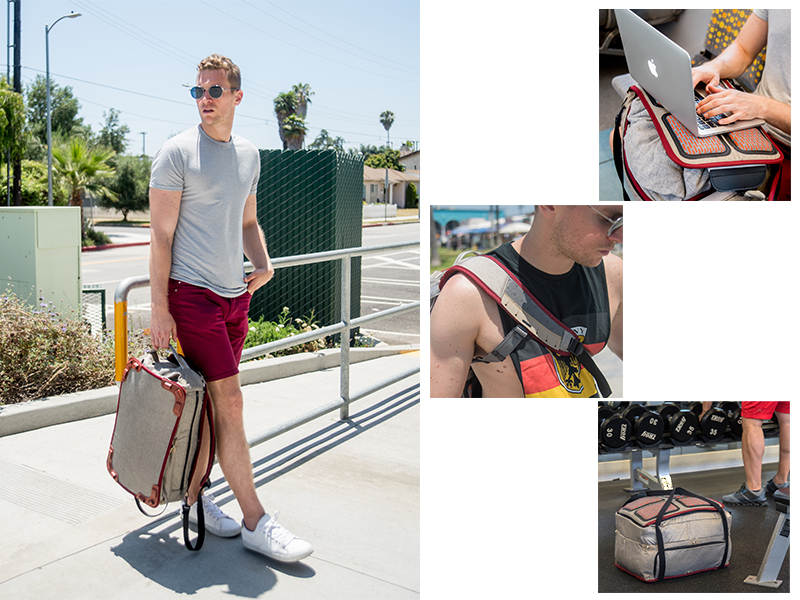 This backpack has changeable hanger points located at the front and sides so that users can hang different kinds of equipment according to their needs. 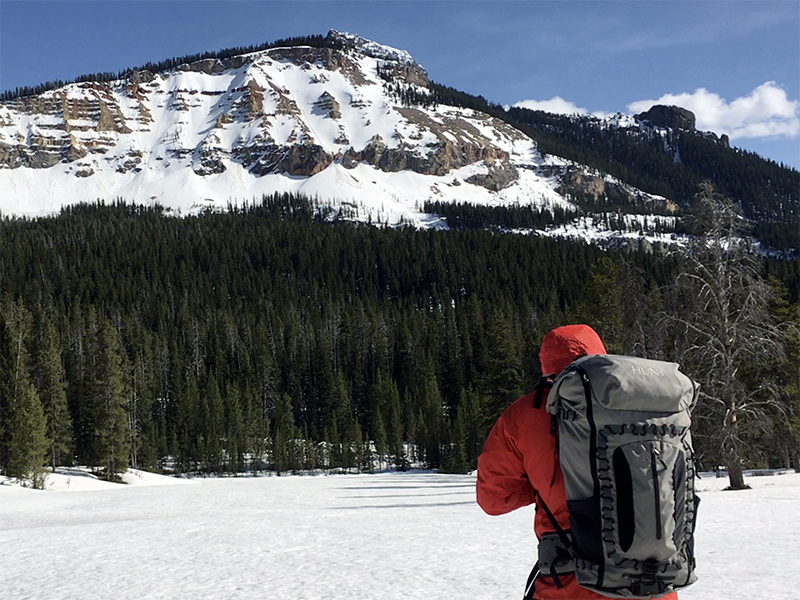 With rolltop openings at the top and bottom, users can pack and access their gear conveniently. Many residents of Venice Beach (Los Angeles) use bicycles to travel. It is the original place of modern bodybuilding. This bag is for bicycle users who are local gym members. 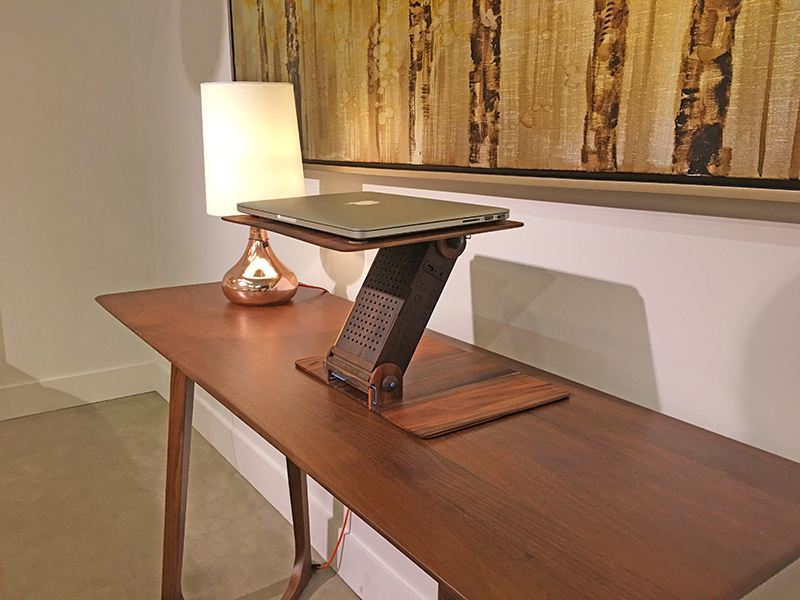 This laptop mount has a speaker to allow people to enjoy excellent audio experiences when they watch videos on laptops. It is handmade from Bolivian rosewood. Hello! I'm Shuren Zhang. While I was attending college in Beijing, I became obsessed with backpacking and spent all of my free time in the mountains of my hometown. Backpacking challenged my mind and filled my world with beauty. 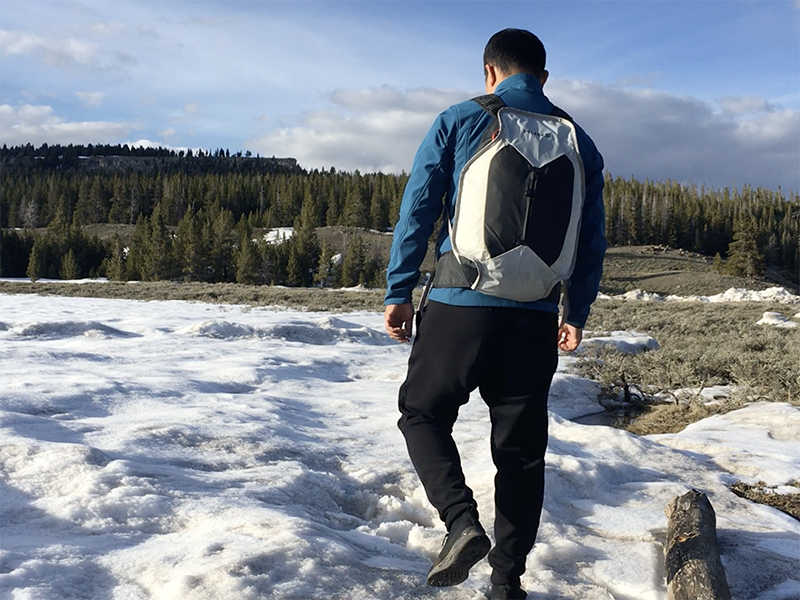 After receiving my first degree in Product Design, I worked for a consultancy and then joined Toread, the largest Chinese outdoor equipment company. 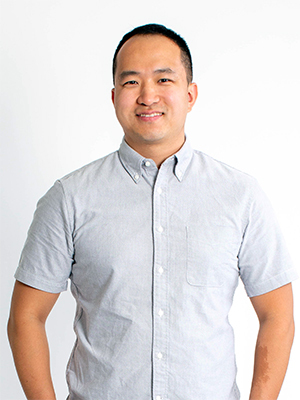 Research, planning and first-hand use of the equipment allowed me to deeply understand the user experience and blend my knowledge in both business and design. I love coming up with new ideas and making innovative products. 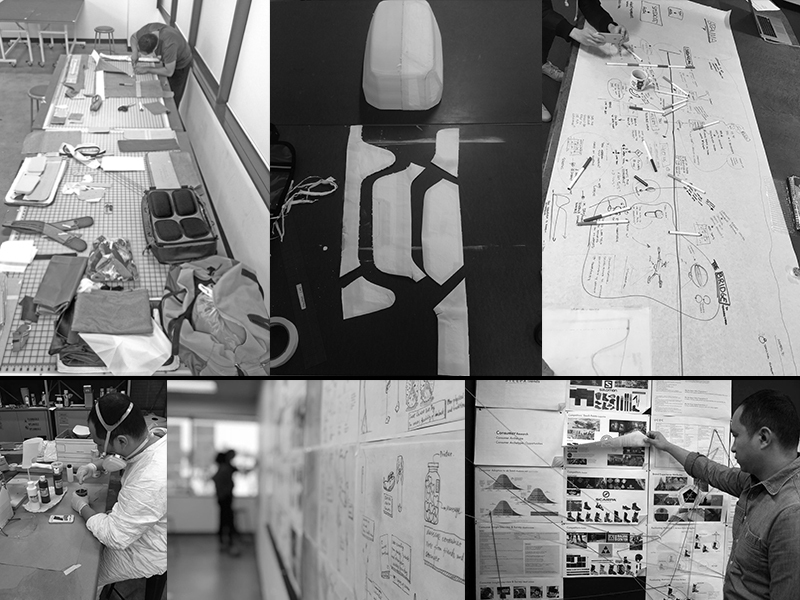 Through prototyping and 3D modeling I craft both hard and soft goods in practical ways that illustrate my concepts, allowing me to make critical improvements and inspire further ideation. 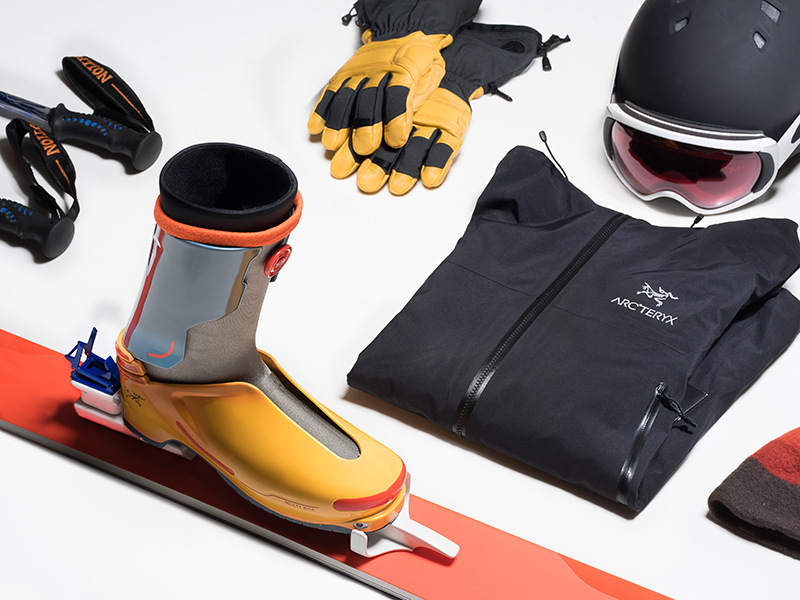 When I combine my love for the outdoors and active lifestyles with product design and thinking, I am exactly where I want to be. Beijing Toread Outdoor Products Co., Ltd.